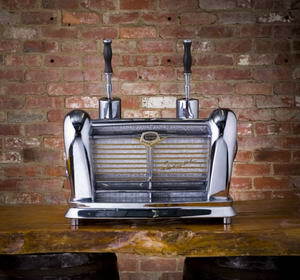 Espresso Machine Classics is all about sharing the beauty and craftsmanship of these vintage espresso machines with the world. 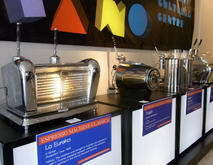 Please contact me if you would like to host an exhibition of these rare vintage espresso makers in your area. 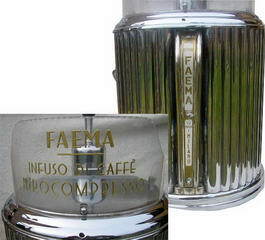 Considering buying a vintage Gaggia or a classic Faema for your own home or business? Well look no further that Daniel Di Paolo's collection. You can buy any machine in the collection, we just ask that you do your homework, then make a reasonable offer. 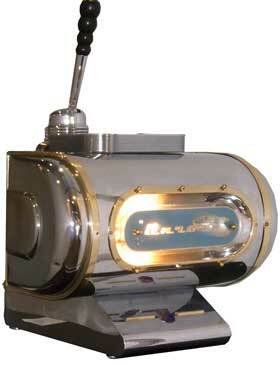 There are many classic espresso machines available with a starting price of AU $5,000, for your basic machine. 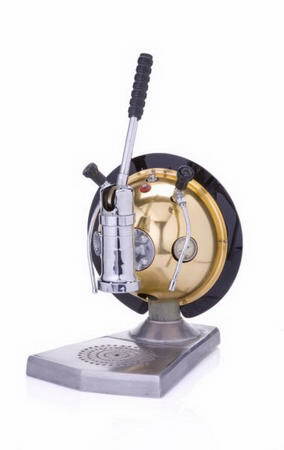 It was 1884, at the Turin General Exposition that the first ever espresso coffee machine was released to the world. 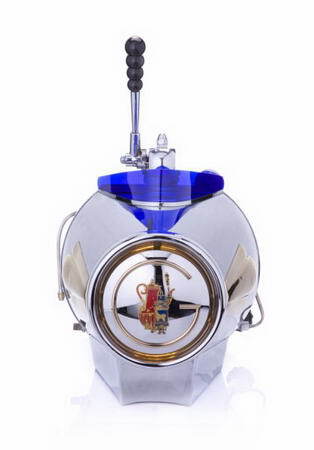 It was built and patented by Mr. Angelo Moriondo of Turin, Italy. 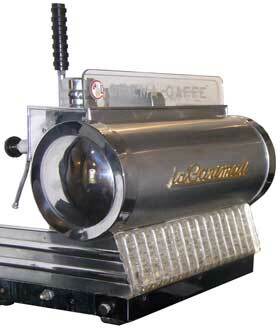 "New steam machinery for the economic and instantaneous confection of coffee beverage, method." In 1901 Luigi Bezzera patented the "Tipo Gigante" (Gigantic Model). 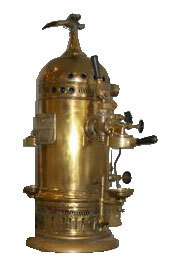 This was the predecessor to what would form the basis of espresso machine engineering until 1950. 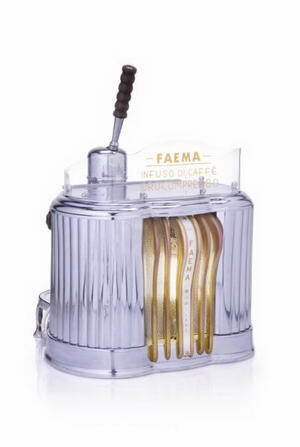 In 1905 the patent was bought by Desiderio Pavoni who founded the “La Pavoni” company. He set about making one machine a day from a little workshop in Via Parini in Milan. 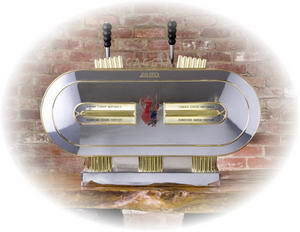 In 1905 Pier Teresio Arduino of Turin, made his first "Victoria Arduino" espresso machine. He dedicated it to his wife “Victoria.” The first epsresso machine before the transition was made to lever machines in the the late 1940's introduced by Achille Gaggia. 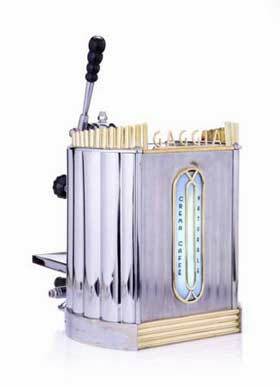 This 2 group model was exported world wide, often referred to as the sardine can because of its shape. There are very few of the 1 group model in existence, because of the low production numbers. 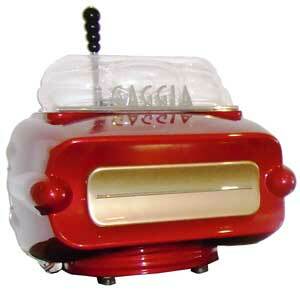 This is one of the first Gaggia machines ever made. 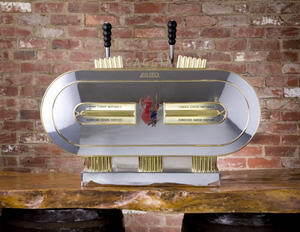 This classic espresso machine was named after the famous actress gina Lollabrigida because of its vivacious curves, the machine is highly sought after given its unique design. 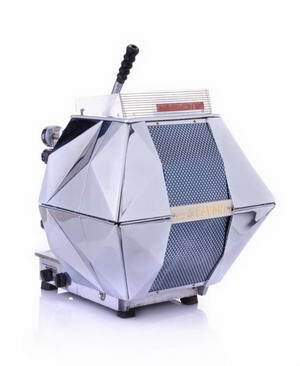 The Faema Marte was named after the planet Mars, the design was based on the front grill of a 1950's buick. 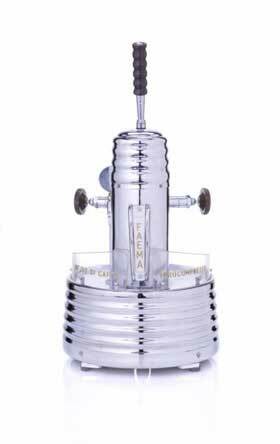 Made from the famous murano crystal produced in venice the machine is very unique in design. The machine was bought in venezula , South Amercia. often called the luxurious model because of the gold trimmings. Named after neptune, this 4 group is the rarest of all machines. There are very few 2 Group's left in the world, perhaps 10 that are known, yet thousands were made. La San Marco - Disco Volante - 1 group. 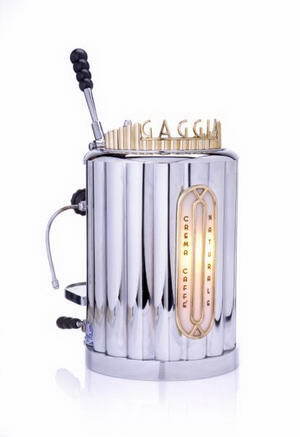 Very unique design, given its predecessor the Lollabrigida, was regarde as one of the most beautiful machines ever manufactured. Very few in existence because of low production numbers. This one was found here in Melbourne. 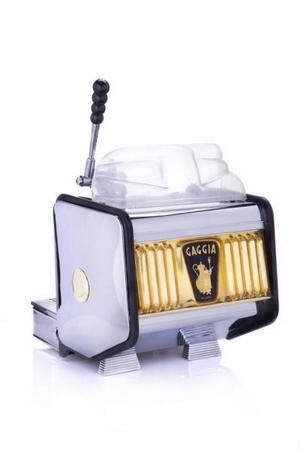 This is the Gaggia International 1 group, only 50 ever made and probably 10 in existence in the world. Highly sought after. 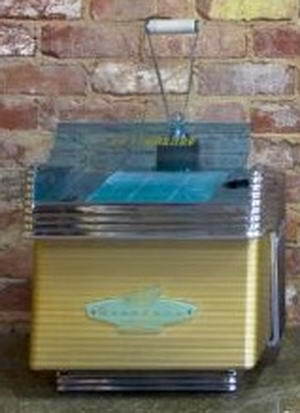 This machine was brought to Australia and operated in a cafe in Cooma, supplying espresso coffee to the European migrants working on the Snowy Mountain Scheme. Bought at a flea market in the north of italy. 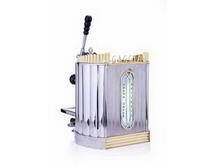 One of the most collectible machines notably because of its design and the relation the famous architect Gio Ponti had with the pavoni company. 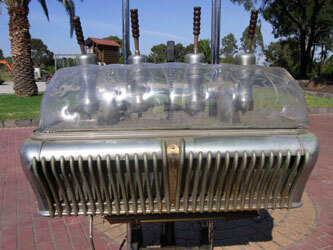 This machine was originally named fiesta but because of its unusual shape was later changed to Sputnik. 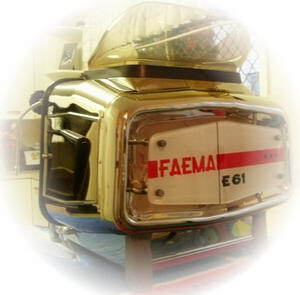 It was originally produced for the golden fleece petrol stations. Only 50 were ever made. 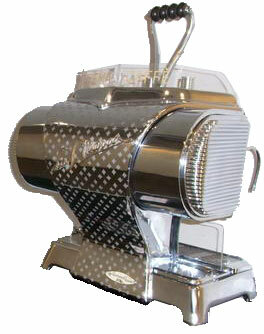 This Montecarlo was an Australian design manufactured by Bancroft under licence from Gaggia London. 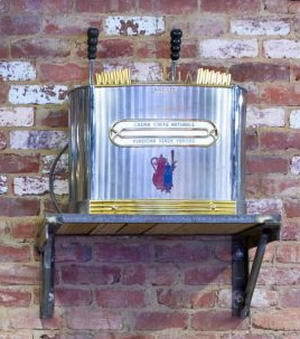 The machine has been designed with the same artistic lines of a retro juke box, it actually gives this appearance. Named after the planet Venus, there were very few ever made, it was more of a domestic machine. In existence, only 5 left in the world.